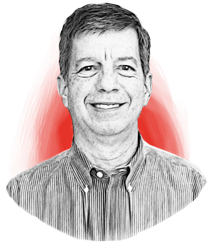 Pharma's Almanac | Michael Cannarsa, Ph.D.
Mike has been the Director of North American Business Development for Almac Sciences for the past ten years. Mike earned his PhD from Cornell University and worked in Chemical and Polymer R&D for the first 10 years of his career. He transitioned to Fine Chemicals Business Development and worked with several CMOs prior to joining Almac.